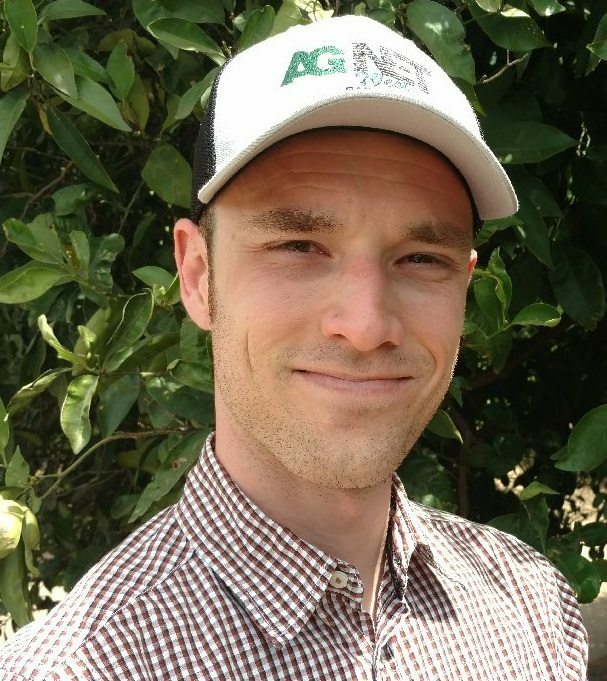 Huanglongbing (HLB) may have been found in significantly more citrus trees in 2018, but improved sampling and monitoring offer a reason as to why HLB detections increased so dramatically. In 2018, the California Department of Food and Agriculture’s (CDFA) Citrus Pest and Disease Prevention Program (CPDPP) redoubled efforts to limit the spread of HLB and its vector Asian citrus psyllid (ACP). 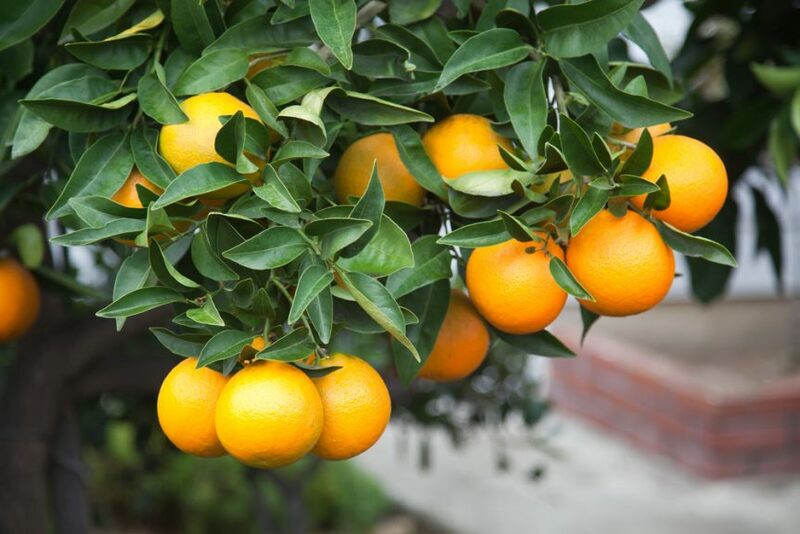 The first discovery of HLB in California occurred in 2012 in Hacienda Heights. The disease was found in 269 trees in 2017 and another 699 trees in 2018. While HLB detections increased 160 percent from one year to the other, a more diligent survey approach can help explain such a drastic increase. The majority of findings have been located in Los Angeles and Orange counties. A total of 1,010 trees have been found to be infected with HLB since 2012, however, the disease has not yet been detected in a commercial grove in California. One of the means of limiting the spread of HLB is implementing quarantines when ACP is discovered. 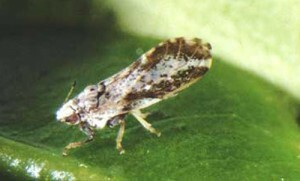 Marin County was added to the ACP quarantine after a psyllid was discovered in December 2018 on a residential tree in Novato, California. Breeding populations of ACP were also found at multiple residential properties in Soledad back in December. San Francisco County has also been placed under quarantine following the recent detection of ACP in San Francisco’s Marina District. ACP quarantines are already in place in 27 counties in the state. Information regarding quarantine zones and protocols is available through the CPDPP website.